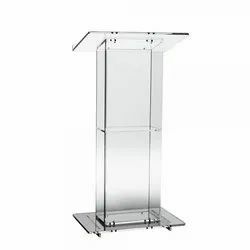 Providing you the best range of wooden stainless steel podium stand, stainless steel wooden podium, acrylic lucite podium, wooden podium stand, acrylic podium stand 10mm thick and wooden podium with effective & timely delivery. 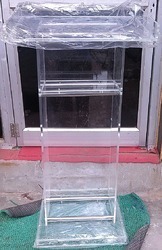 With the assistance of our team members, we have emerged in the industry as a manufacturer, supplier and trader of Acrylic Lucite Podium. 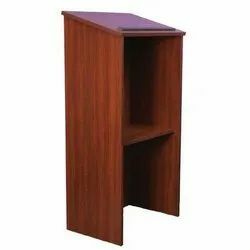 Under the guidance of experienced professionals, these stands are developed as per the specifications laid by our clients. After production, these stands are stringently checked on various parameters to ensure flawlessness. 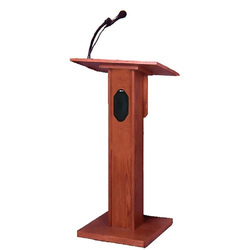 Looking for Podium Stand ?